PR Newswire, Horsham, Pa., September 26, 2016 — Janssen Biotech, Inc., announced today that the U.S. Food and Drug Administration (FDA) has approved STELARA® (ustekinumab) for the treatment of moderately to severely active Crohn’s disease in adults (18 years or older) who have failed or were intolerant to treatment with immunomodulators or corticosteroids but never failed treatment with a tumor necrosis factor (TNF) blocker, or who failed or were intolerant to treatment with one or more TNF blockers. 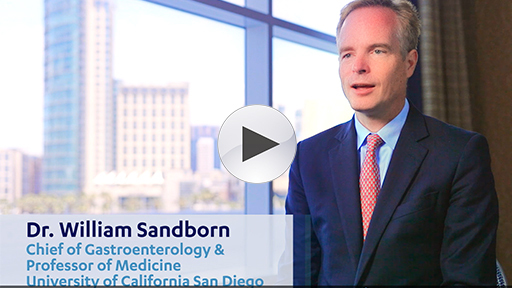 STELARA® is the first biologic therapy for Crohn’s disease targeting interleukin (IL)-12 and IL-23 cytokines, which play a key role in inflammatory and immune responses. In clinical studies of patients who were either new to, experienced with, or failed biologic therapy (TNF blockers), between 34% (UNITI-1 study) and 56% (UNITI-2 study) of patients experienced relief from their Crohn’s disease symptoms in just six weeks after receiving the one-time intravenous (IV) infusion of STELARA®. Noticeable improvement was observed as early as three weeks. 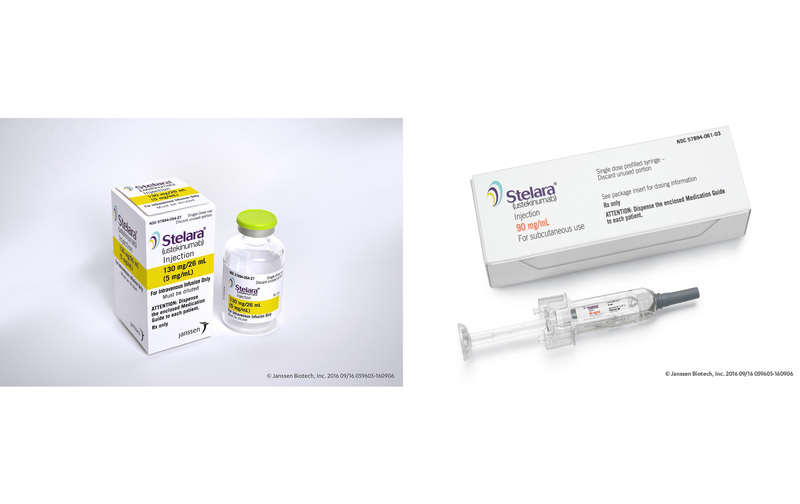 Additionally, the majority of those who responded to induction dosing and continued treatment with STELARA® subcutaneous maintenance doses every 8 weeks were in remission at the end of 44 weeks (52 weeks from initiation of the induction dose). STELARA® is the only treatment for Crohn’s disease that starts with a weight-based, one-time intravenous (IV) infusion induction dose (260 mg [55 kg or less], 390 mg [more than 55 kg to 85 kg], or 520 mg [more than 85 kg]) to help reduce symptoms, followed by 90 mg subcutaneous maintenance injections every 8 weeks to help keep the symptoms under control. The first dose of STELARA® is an induction dose, administered intravenously, under the supervision of a healthcare professional. Subsequent maintenance doses are administered as a subcutaneous injection every 8 weeks, either by a healthcare professional or self-injected by the patient after proper training. Janssen will work closely with payers, providers and pharmacy benefit managers to ensure STELARA® is broadly accessible and affordable for patients, and that the cost for payers is competitive with currently available biologic therapies for Crohn’s disease. 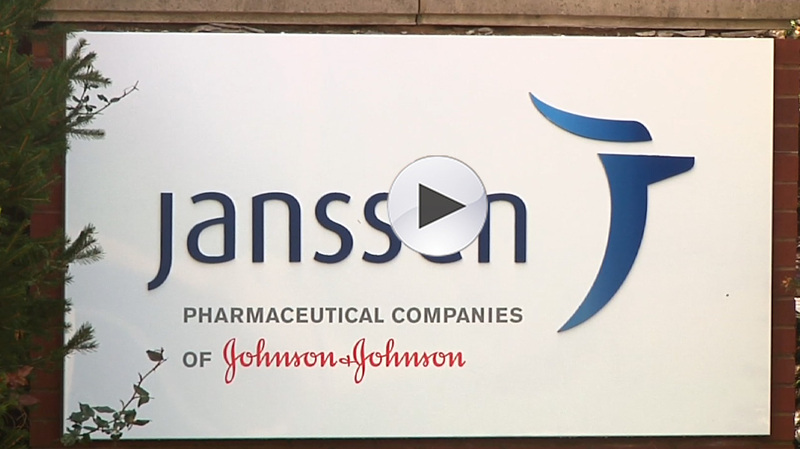 Janssen offers a number of patient support programs including a co-pay card for patients with commercial insurance that reduces their out-of-pocket cost for STELARA® to no more than $5 per dose (IV and/or subcutaneous injection), which is also offered for patients with psoriasis and psoriatic arthritis. 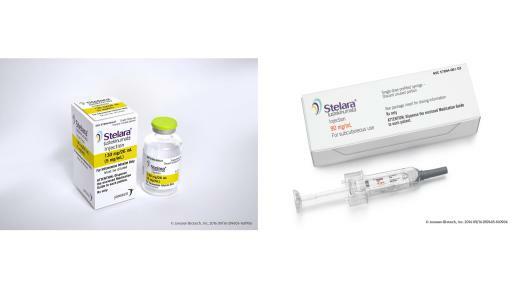 The clinical development program for STELARA® for Crohn’s disease included more than 1,300 patients across three pivotal Phase 3 studies, which served as the primary basis for FDA approval. 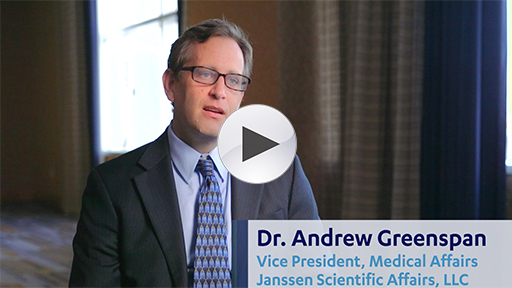 The UNITI-1 induction study found that treatment with STELARA® induced clinical response and clinical remission in patients who had previously failed or were intolerant to treatment with one or more TNF blockers. The UNITI-2 induction study demonstrated treatment with STELARA® induced clinical response and clinical remission in patients who had previously failed or were intolerant to conventional therapy (immunomodulators or corticosteroids), the majority of whom were naïve to treatment with a TNF blocker. The IM-UNITI maintenance study, which evaluated patients who achieved clinical response eight weeks after a single intravenous infusion of STELARA® in the UNITI-1 and UNITI-2 Phase 3 induction studies, demonstrated that more than half of patients receiving STELARA® subcutaneous injections every eight weeks were in clinical remission after nearly one year of treatment. For full Prescribing Information and a Medication Guide, visit www.STELARAINFO.com. 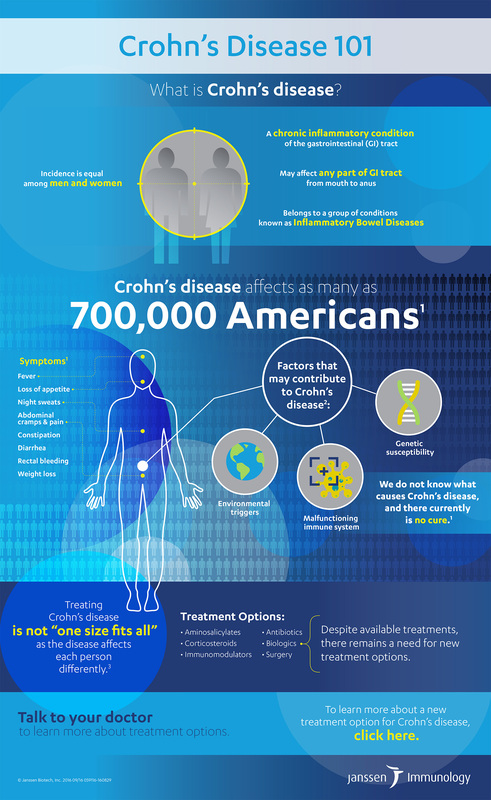 STELARA® is a prescription medicine used to treat moderately to severely active Crohn’s disease in adult patients (18 years and older) who have already taken other medicine that did not work well enough or they could not tolerate it. Common side effects of STELARA® include: upper respiratory infections, headache, tiredness, joint pain, nausea, itching, vomiting, vaginal yeast infections, urinary tract infections, and redness at the injection site. These are not all of the possible side effects with STELARA®. Tell your doctor about any side effect that you experience. Ask your doctor or pharmacist for more information. 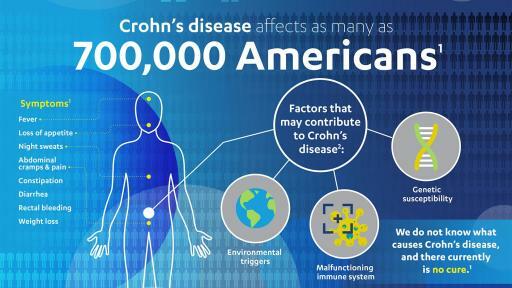 1 Crohn’s & Colitis Foundation of America. 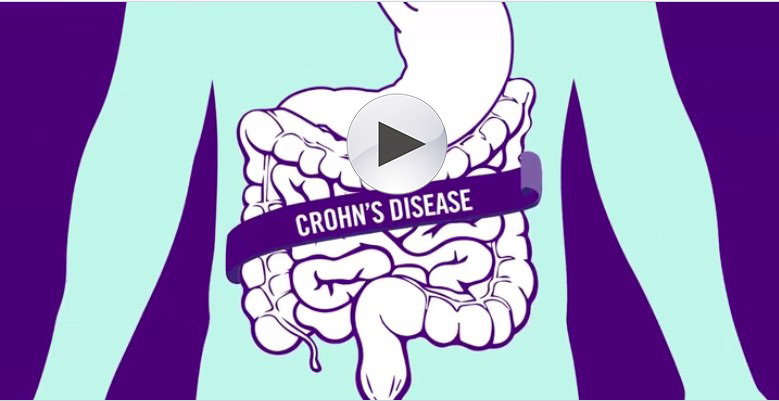 What is Crohn’s Disease? 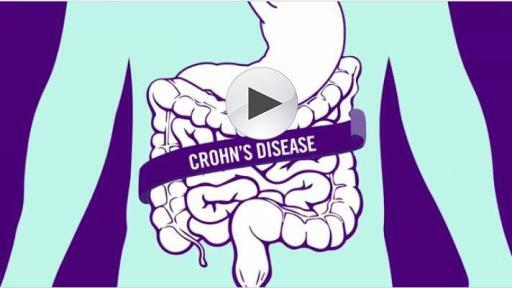 Available at http://www.ccfa.org/what-are-crohns-and-colitis/what-is-crohns-disease/. Accessed September 20, 2016.